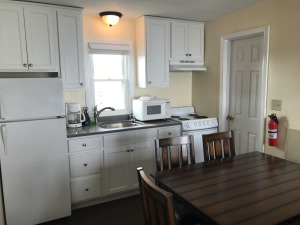 From the rich history to its cleanliness, friendliness, perfect location and great customer value, Pelham Resort and The Pelham Court are unmatched by any other Hampton Beach accommodations. Add to that the many Hampton Beach activities - fun shopping and spectacular fireworks held every Wednesday night-and Hampton Beach attractions like the Hampton Beach Sandcastle Competition, the annual Hampton Beach Seafood Festival plus entertainment at the Hampton Beach Casino, and you’ll leave with wonderful memories of your time with us at the Pelham! 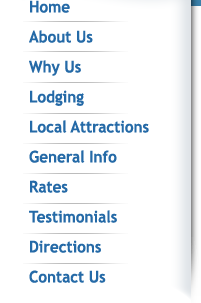 With a combined 32 years of successful hotel/motel management experience, your hosts, Jackie and Charles Rage, consistently offer the quality Hampton Beach lodgers have come to expect. And the properties are continually updated while maintaining the warmth and appeal of the original Pelham Hotel. The care and customer service commitment of the Rage Family makes the true difference in a great Hampton Beach vacation. Come see for yourself. Make your summer vacation destination The Pelham Resort Motel – where you’re a stranger but once! Copyright 2013-2019. All rights reserved. Site created by George C. Jobel.